Caramel Wings: Guide to acting like you know what you are eating. Now I am no expert on how one should eat what, in fact I believe it is purely a matter of personal preference, but if you tell me that the food you had was pathetic just because it wasn't spicy enough, I have no reaction for you. You do not belong in a gourmet restaurant if you don't know what you are about to eat. I think its about time I come up with a guide to at least acting like you know what you're eating to save you some face (you can intimidate people even more) and of course, embarrassment. Chinese v/s Indo Chinese : Being fairly active on social media means people constantly asking us where to eat what and what dish to try. We try to give them feedback as honest as possible and keeping in mind a palate that is neutral to anyone who asks us for a recommendation. Yet, more often than not, I get a call from my friends saying, "Oh you know what, babe, we took YOUR recommendation and went out to dinner and guess what, the food was SO bland. We had to pay for food which wasn't even tasty. We have had better Chinese food at the 'thele ka Chinese wala' ". To answer to your comment, let me first tell you that whatever your thele waala makes is not actual Chinese cuisine. The Chinese food we get on the stalls and in small time Chinese restaurants, yummy as they are, actually cater to the Indian palate. Actual Chinese cuisine is actually pretty healthy and uses clean flavors, which for you, my Prada girl, means tasteless food. Its called 'respecting the ingredients' which hardly happens in Indian cuisine these days because everything has the same set of Masalas added to it. 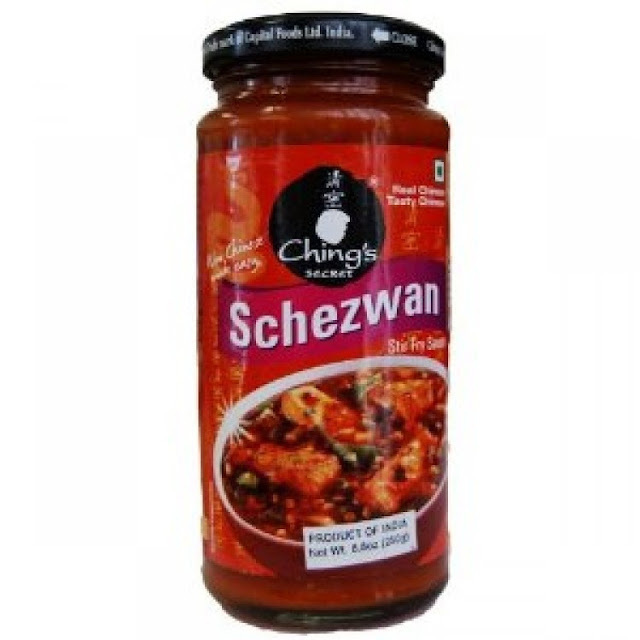 Let me also tell you that "Schezwan Sauce" is not actually a Chinese sauce. It is Indian. Please don't embarrass yourself by asking for it when you're out at say Yauatcha or something. Just for your information, Sichuan is a province in South Western China, where the Sichuan peppers come from. You cannot expect to taste the umame of food if there is a bunch of masala spread over it. Speaking of Umame, please don't confuse Chinese food with Japanese food, my darling. 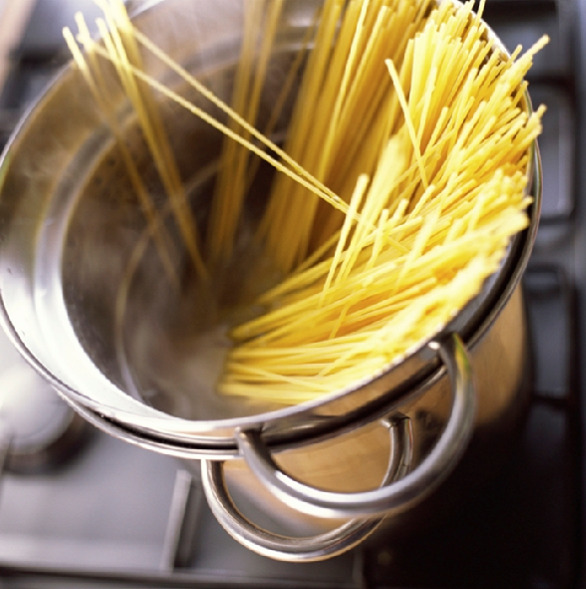 The Pasta freaks : Italians prefer their pasta al-dente which means slightly under cooked. We as a generation have grown up on packets of overcooked Maggi noodles (I don't blame you, we have overcooked many a Maggi packets just trying to de-mystify the 2 minute thing) but I beg you, my love, to stop confusing noodles with your Spaghetti. I have spoken to some chefs cooking Italian cuisine who have given up and now started overcooking their pasta just because people complain that it is raw. Another pearl of wisdom for you. White Sauce or Bechamel sauce as we know it is hardly loaded with cheese. So next time you come to me saying "Pasta main cheese kam tha" I am going to link you to this page. Alfredo sauce is not the same as Bechamel sauce too, and Carbonara is not vegetarian, the sauce contains egg yolk. Kitna kam khana tha! : Gone are the days when everything arrived in huge bowls and the food was passed around the table while everyone served themselves or the servers did the honors. While Home Style presentation is still widely popular in India, Set Course meals are a different story. I've taken the parents out for set course meals and they always complain about not having enough on the plate. I would assume that it has a psychological effect of thinking that you're probably gonna wanna have a little snack post your set course meal. But they are parents and while they are well read, they have always admired the humble daal chawal and bhindi ki sabzi, and its too late to educate them about this. Not for you, my Chanel babe. If you give me a call and say that there was far too less food on the plate then I'm gonna make a call to the restaurant and ask them to serve you home style portions of every course and challenge you to finish it. 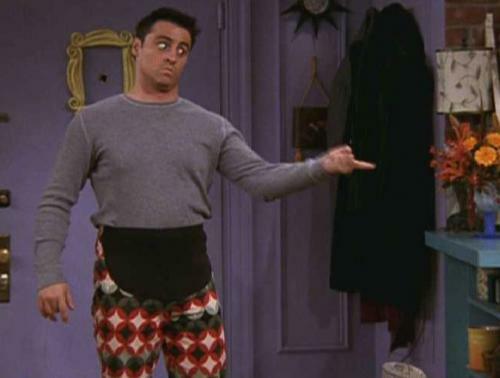 I know you're watching your figure but just for that one meal, I will not judge your eating capabilities and get you a pair of Maternity Pants just so that you can feel comfortable just like Joey did. Set course meals are carefully planned so that you will be perfectly full by the end of the meal. Think about this, if you go to your favorite Indo Chinese place and order for a plate of Chicken Lollipop, you get 6 to 8 pieces. If you split them amongst 4 people, that is still 2 each. Works out the same. I think set course menus have a huge pro on their side that being the inclusion of a Salad which we almost never order in a Home Style meal because come on thats a waste of money. Set course menus are not meant for sharing. Middle Eastern Flavors include a lot of Cumin powder. It also includes Sumac which is NOT Chili powder. 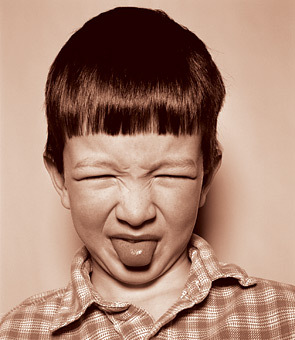 If you see a red dish that is not very spicy, don't be alarmed and go all "ewwww yuck". Please be respectful. Sumac actually tastes tart. Poached Eggs/Sunny Side Up : A huge chunk of people I know give me the weirdest look when they see runny yolks. They are MEANT to be that way. If you don't like them, go ahead and overcook your Eggs but believe you me, I feel as yuck and eww when I see that Brown colored overcooked Omelet you're having. Just that I respect your palate and I will cook for you the same Omelet whenever you ask me to. Prawns : You have never tasted a real Prawn if you have been eating overcooked bullets cooking them for 5 minutes on your hot pan in the kitchen. Prawns cook real fast, not more than a couple of minutes and they are supposed to taste tender and not like rubber. Sushi : Sushi is not raw fish. Sure, it is not cooked on a hot pan but you should know that the fish is actually cooked. Sashimi is the one that is raw. Sushi is marinated in Vinegar so all the fish meat breaks down into amino acids. The word 'Sushi' itself means sour. That is how it tastes, with the combination of Rice and Seaweed paper wrapped around it. This combination of flavors gives us an aftertaste that we call Umame. Another fact, Sushi is actually not Japanese but South East Asian, although it is highly popular in Japan. 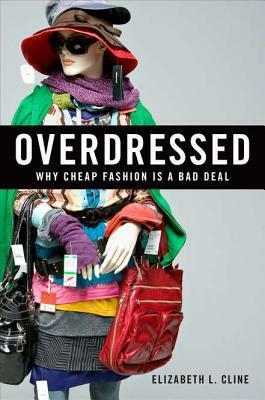 You guys should read this link to know more. I have so much more to say, but I won't put it out here. All your questions are welcome in the comment box and I will be happy to answer. Just imagine a Non Indian person trying out Indian cuisine for the first time. They may go lower on the heat but they welcome our flavors with open arms and that right there, my friend, is a lesson to learn. And for all those you think that gourmet non Indian dining is a big deal, it is not. I promise you. Just go with an open mind and try it out. Just try not comparing it with Indian cuisine. If you like it, well and good. If you don't, be honest about it, and people will love you for that. And just so you know, I love Indian cuisine, but I don't try to find it in every other cuisine I taste around the world. So open up a little bit. I know right, I despise the lot who go out on world tours and eat Indian food around there. I can understand the older lot, but the younger, hungrier generation too. Dudette!!! I am impressed. You seriously should write more often. Loved it and you drove the point straight home! Kudos to u! I hope all the wannabe foodies get to read this and the next time they visit a Japanese place DO NOT order schezwan sauce. Thanks a ton Shanti :) I know a bunch of people who went for a Japanese dinner, got drunk on Sake and started screaming in the quiet place saying they wanted roadside Chinese food. What an embarrassment. You said what actually I felt but dint have words. It's rare to understand the actual quality of Chinese food unless tasted at a very special Chinese restaurant, for some people food speaks with the taste and fragrance of it(from Ratatouille). For some people it is just a mater of taste or like any other food they cannot distinguish the difference of good quality, so also It is rare quality of people, who understand and like to go further than just taste of any food. I agree with you :) Thanks for reading! THE PASTAAA. And how white sauce doesn't mean cheese overkill. I once cooked pasta al dente in an ACTUAL white sauce and my roomate threw up. She was like what is this? where is the cheese and why is your pasta overcooked? 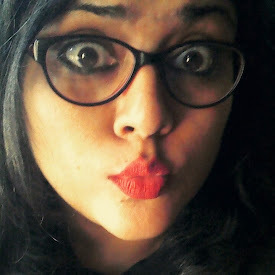 Wonderful round up on all the desi quirks. I live in the middle east and you won't believe a huge number of arabs prefer all types of food , slightly Indianized. They love indo-chinese food more than the real chinese food which in their opinion ( just like most desis is too bland for their palate). This was wonderful read. Very different compared to what one would hope to find on a food blog! Also, I love the name of your blog. Caramel wings - very dainty, delicious sounding name. I am glad you loved the read, and between you and me, I am a sucker for desi Indian food too!